Hey, folks! I’ve been writing a few posts for the Craftsy Knitting blog. Six have been posted already, including a tutorial for knitting on leather. I have covered crochet on leather here on this blog, but the Craftsy post shows another method for those not so inclined to use a crochet hook. 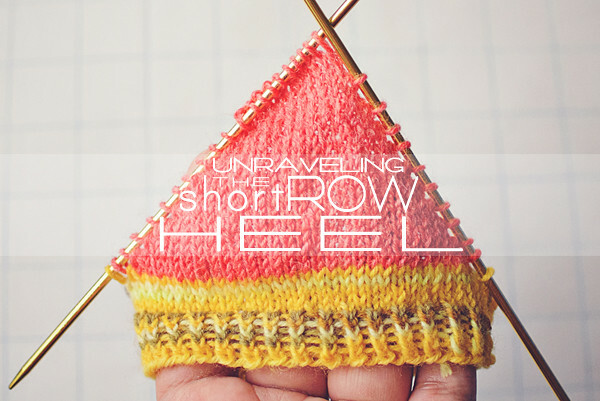 I also wrote about the short row heel. It’s a post for those who aren’t quite sure how to knit it up. It can be added to pretty much any sock pattern! You can see my other super amazing posts on Craftsy HERE! I love writing tutorials and posts for beginners. It’s my life’s mission to spread the love of yarn. Cool! I love all your tutorials, they’re all so helpful and beautiful. Everything you make makes me want to make stuff! 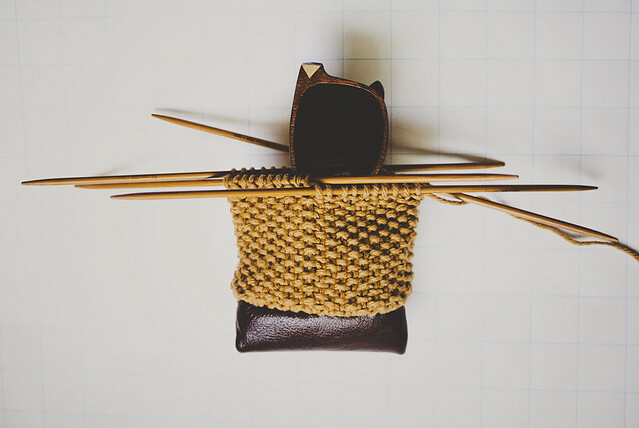 Knitting on leather!?! There’s an idea I’ve never even considered! How cool!?!? I love the idea of fusing the two.